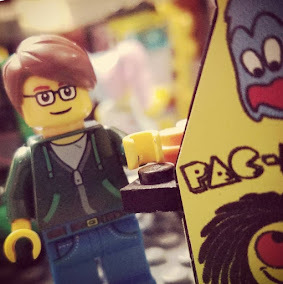 Happy Birthday, Fred Hembeck, you Destroyer of Universes you! PS - In case you're wondering, there's a whole page of Hembeck-inspired mirco heroes here). 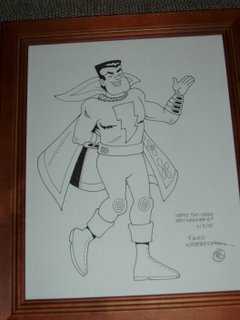 PPS - My wife comissioned a sketch of Captain Marvel from Fred that she gave to me last November for our second wedding anniversary. It's really amazingly excellent; I'll have to post a picture of it sometime! PPPS - And hey, here it is! The picture I took isn't very good (don't take pictures late at night, mostly in the dark, and half asleep, kids! 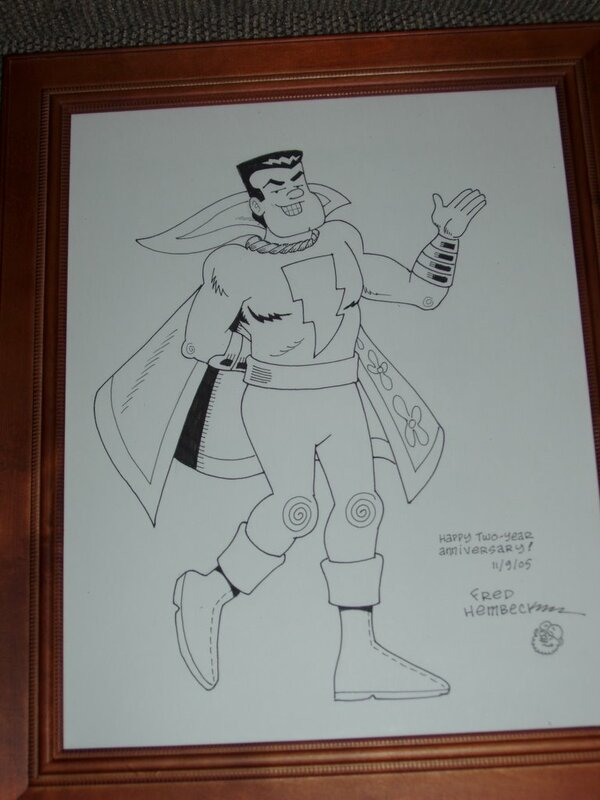 ), but Fred truly knocked it out of the park on the sketch. Amazing work! Thank you once again, Erin, and thank you, Fred!